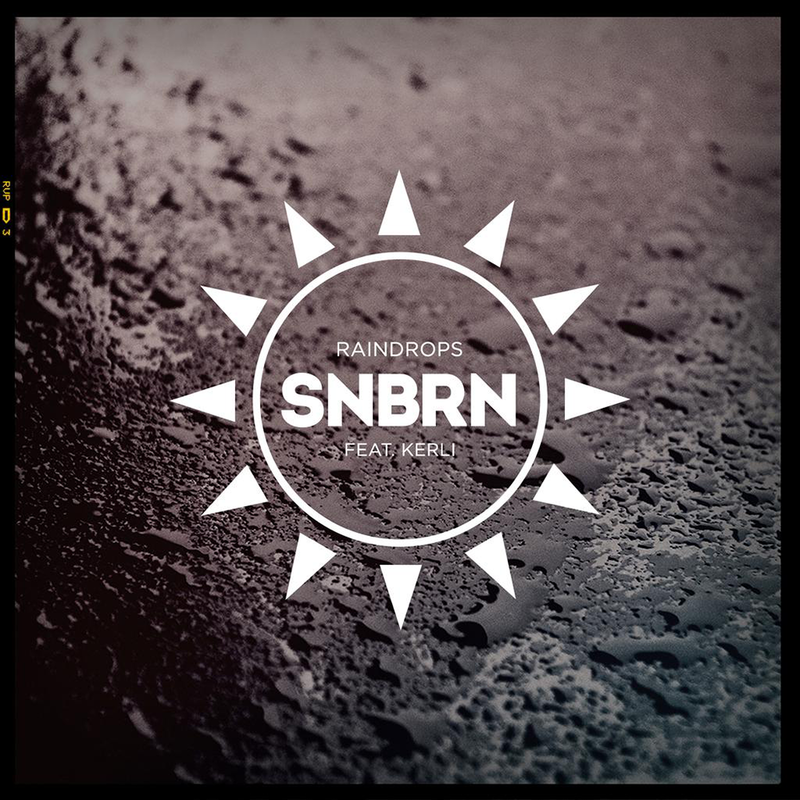 SNBRN is a name you should get to know. This indie dance/nu disco/deep house producer hails from sunny Los Angeles, California – ironic considering the title of his latest single “Raindrops”. The bouncy deep house track has the type of rhythm to get you grooving on the dancefloor, and sultry vocals from pop songstress Kerli (“Walking On Air”) further emphasize the sensuality of this dance number. “Raindrops” was recently featured in a Buzzfeed music video portraying female beauty standards. You can watch that here. Check out the song below, and feel free to keep it on a loop. I know I have.